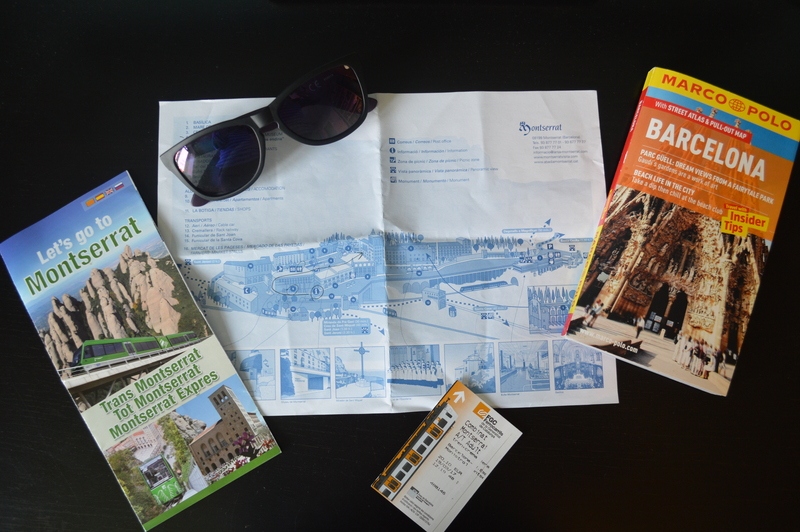 If you’re planning a holiday to Barcelona or – if like me – you can’t stay away from the capital of Catalonia and are always looking for new things to see, this post is for you! 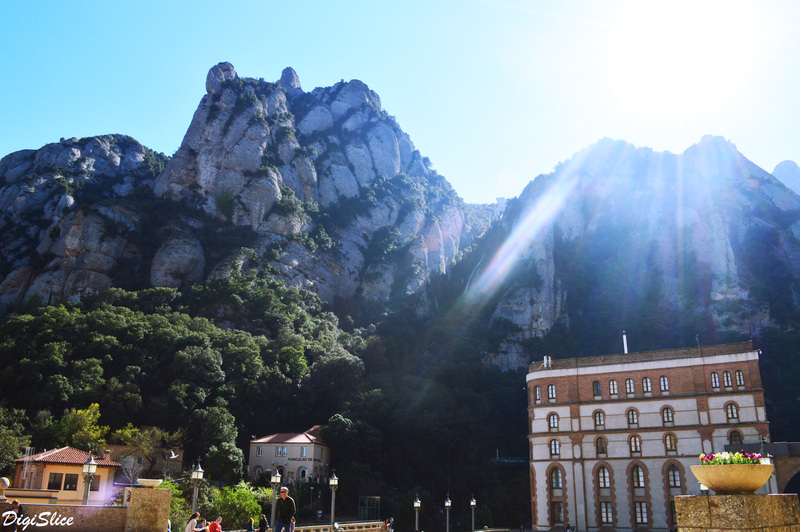 In my opinion, a day trip to Montserrat is the perfect way to combine a peaceful atmosphere with outdoor fun. 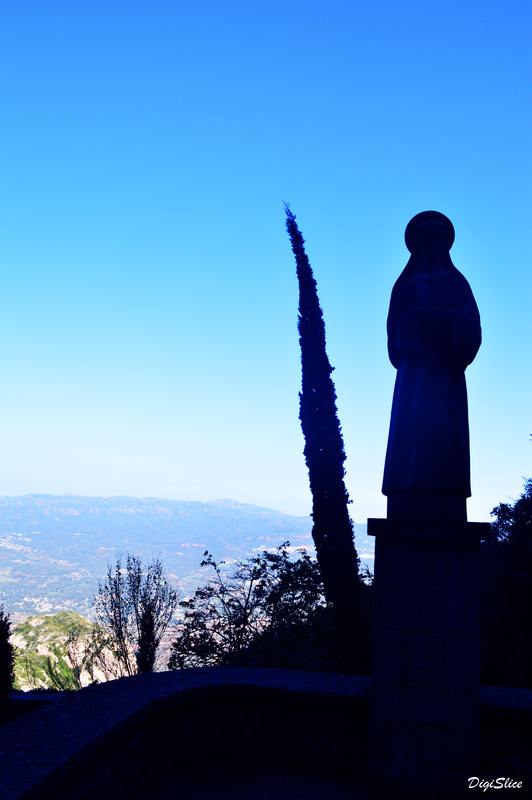 The breathtaking Benedictine monk mountain retreat is about one hour North West from Barcelona. 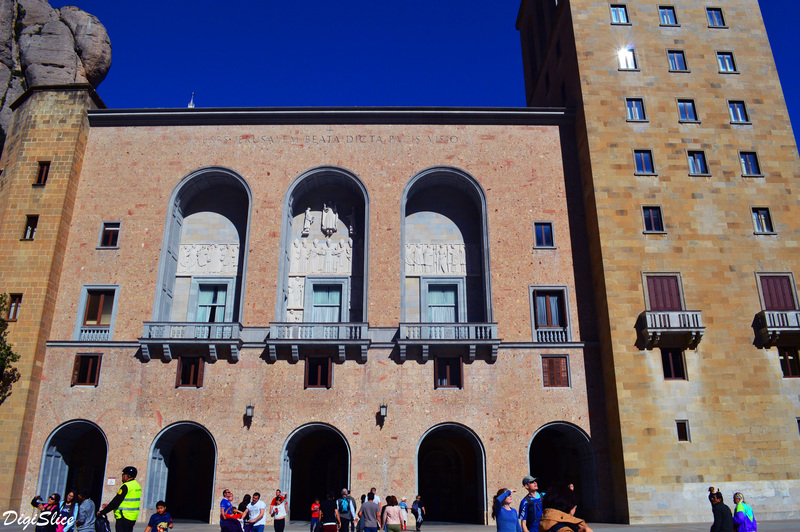 We took the train from Plaça d’Espanya station; when you get the ticket, you need to decide whether you want to travel up Montserrat Mountain by cable car or by the Rack Railway. The price for both options is €20.10. We picked the Rack Railway and really enjoyed the ride! The first stop was obviously Santa Maria de Montserrat Abby, known for enshrining the image of the Virgin of Montserrat. The monastery was founded in the 10th century and still functions to this day, with over 70 monks and attracting millions of pilgrims all over the world. 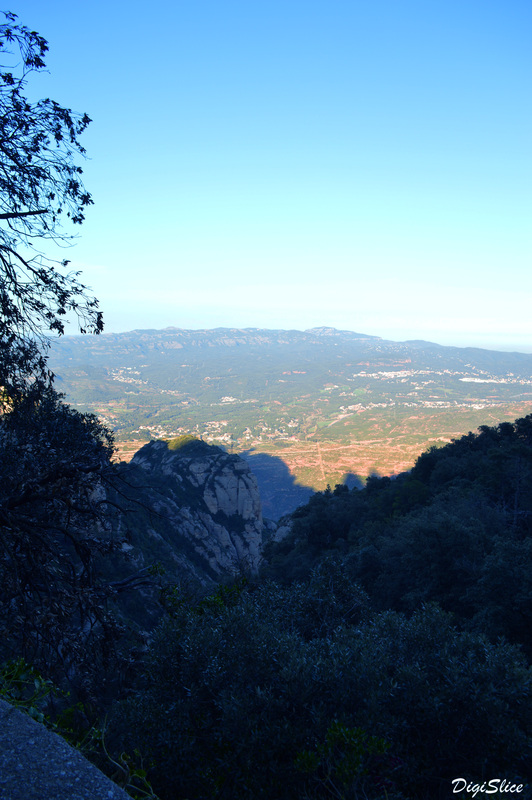 If you want to visit the peak of the Montserrat mountain, you would need to catch the Sant Joan Funicular; the Santa Cova Funicular, instead, will take you to the cave chapel known as Santa Cova. We decided to take one of the many hiking trails that start at the base of the mountain up to the very top. 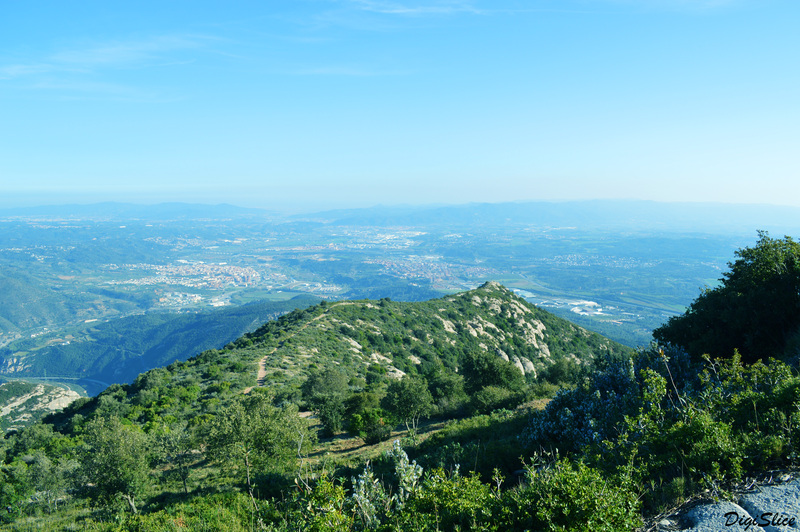 Walking through the mountains you will experience magnificent views of some of the most unusual rock formations in the whole of Catalonia. The trails have signs you can follow, so you don’t have to worry about getting lost; however, I’d recommend picking up a map at the information desk first to be safe. 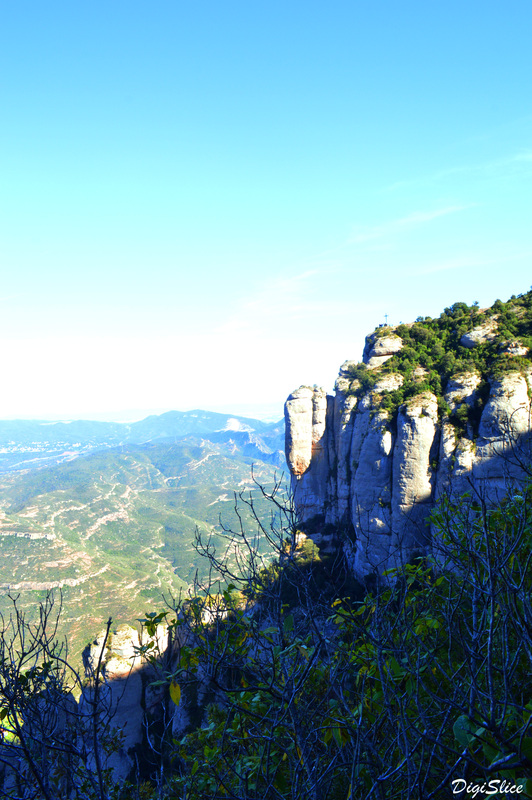 This entry was posted in Travel and tagged Barcelona, Catalonia, hiking, Montserrat, mountain, Spain, Travel. Bookmark the permalink.